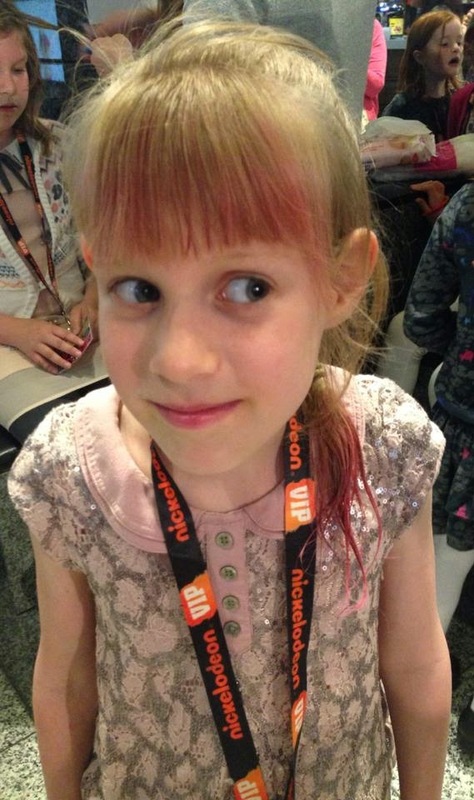 Myself and my two girls recently travelled to London where we were very lucky to be able to preview a new programme for Nickelodeon called Every Witch Way. 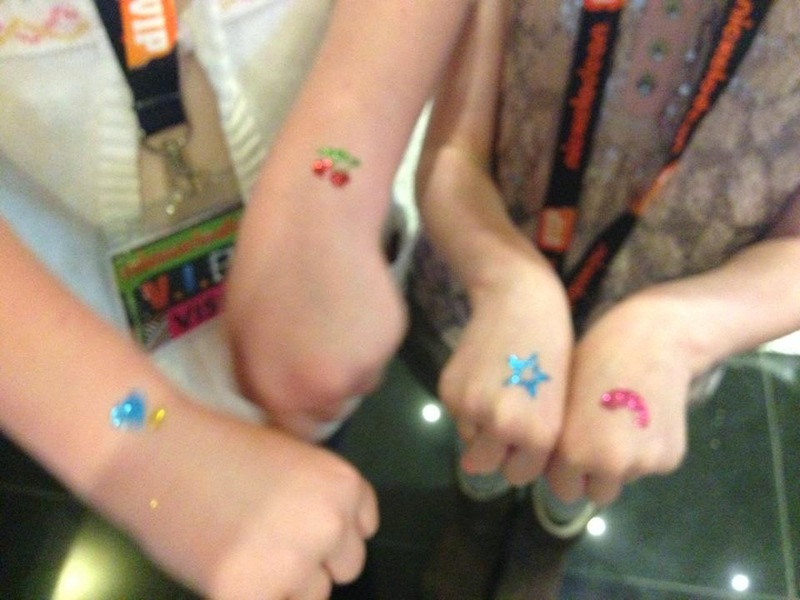 The girls were pampered as soon as they got there with hair chalk and glitter tattoos in a private function area. 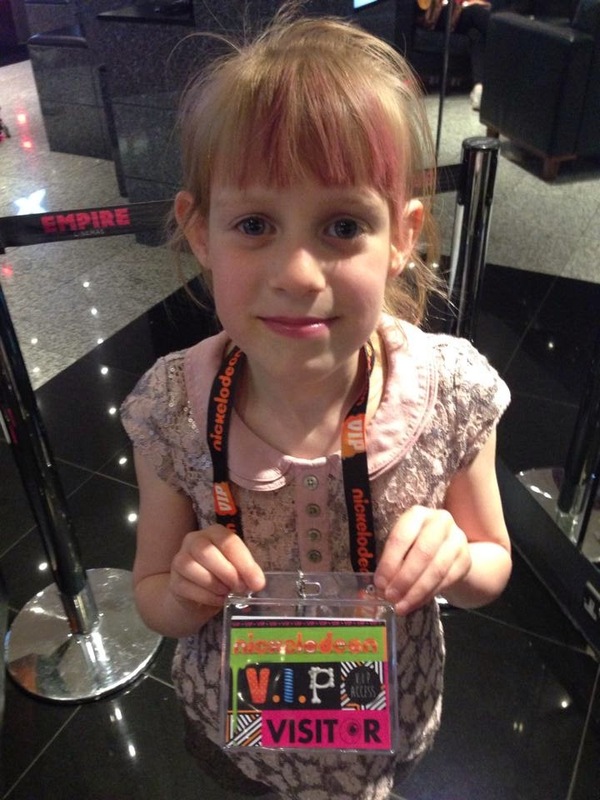 They were handed Nickelodeon VIP lanyards which made them feel very important and they sipped on Spongebob Squarepants juice drinks and had a lovely feast of fruit and marshmallows. This was just the start of the afternoon and the most important task was yet to come. 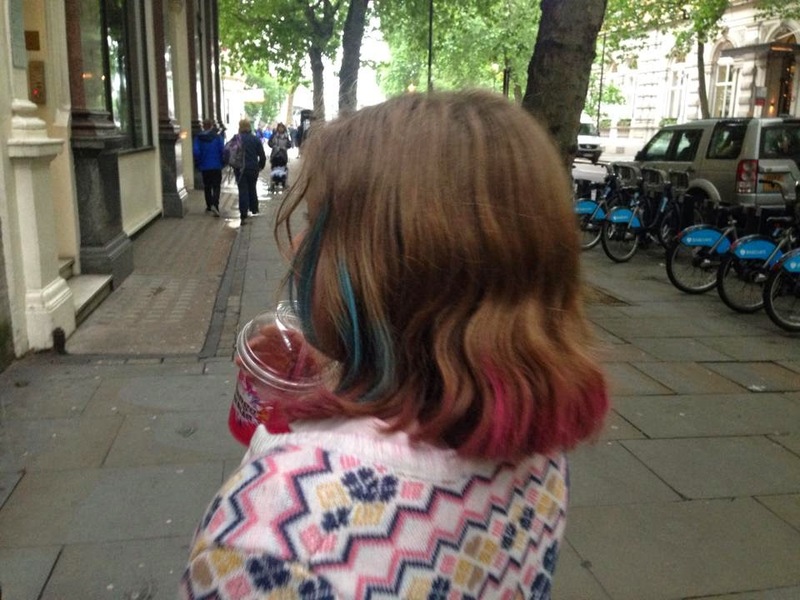 Glitter tattos and colourful hair chalk, ready for the Every Witch Way preview screening. We were led into a private screening of two episodes of Every Witch Way which the girls sat through quietly and afterwards my seven year old asked to watch it again! 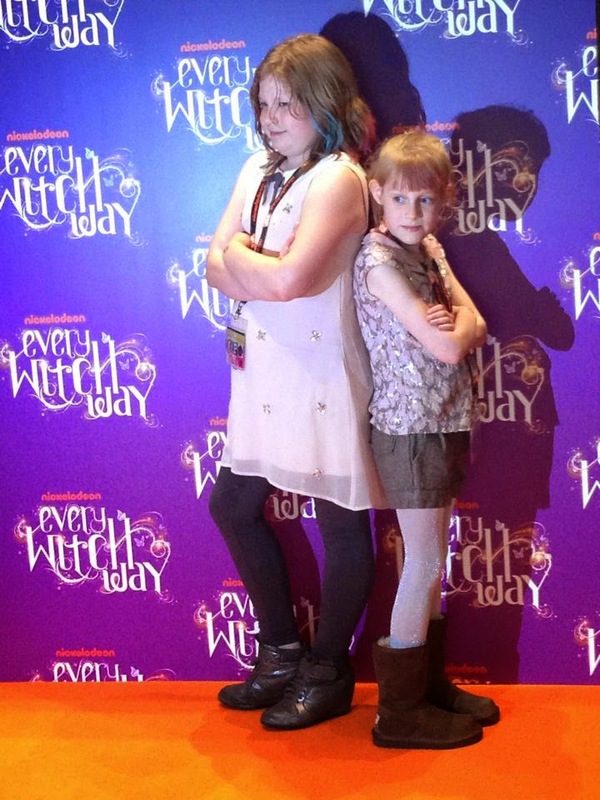 Standing with Emma as we entered the cinema and some Every Witch Way photo opportunities! 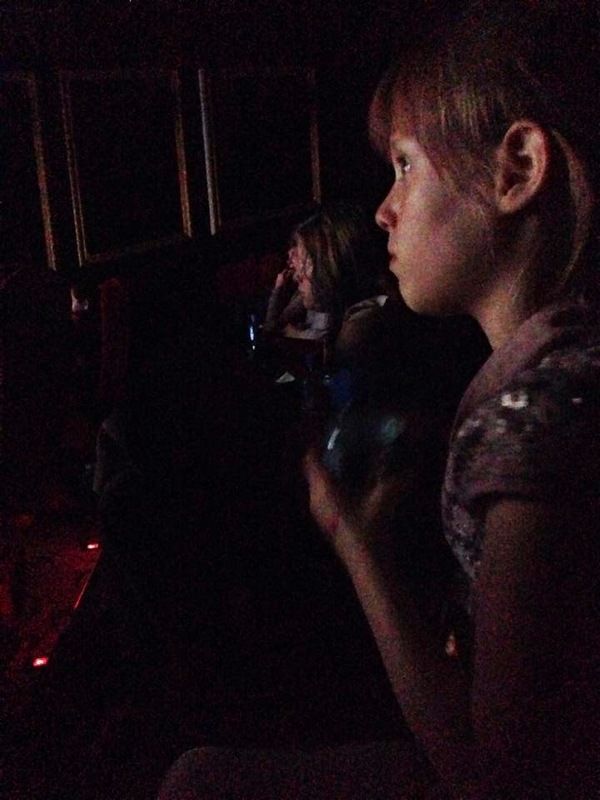 In the cinema, watching attentively, they loved the episodes we viewed. 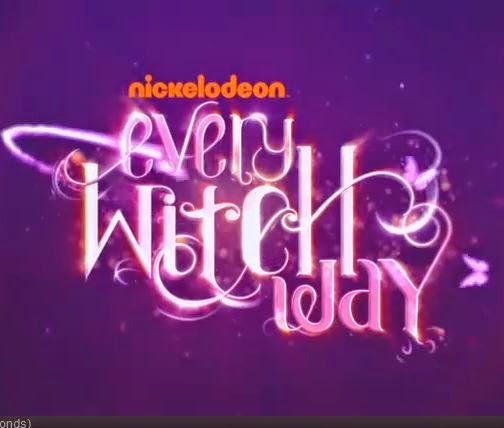 Premiering at 5.30pm on Monday 14th of July on Nickelodeon Every Witch Way follows 14 year old Emma Alonso as she moves to Miami and her ordinary life is turned upside dowm when she discovers she is a witch. Emma develops a crush on the boy next door, Daniel but she also has to deal with his Queen Bee ex-girlfriend Maddie, a girl who has her own magical family secret. Luckily Emma quickly finds a friend in tomboy Andi. Emma joins Iridium High where she has to quickly find her way around and deal with her new surroundings as well as her new found witch skills. Maddie and her cliique run the school and the boys on the swim team, The Sharks, are always up to something to win or impress a girl. 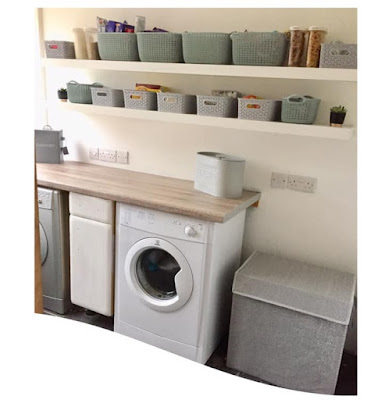 Nobody can get away from Miss Information, the school gossip, either, any social blunders are quickly documented on her blog that is read by the whole school. The premiere episode is called Discovery and this is where Emma arrives in Miami and has to settle in quickly. Strange things start happening soon after she arrives. She soon makes friends with Andi and Daniel but when she meets Maddie, Daniels jealous and popular girlfriend, something really strange happens. The Main Characters are Emma Alonso (Paola Andino), Andi (Daniela Nieves), Maddi (Paris Smith), Daniel (Nick Merico), Tony (Ryan Sanders) and Diego (Tyler Alvarez) with many more cast members besides including their friends Mac, Gigi, Katie and Sophie. Both Emma and Maddi soon discover they are witches and both have to adjust and learn about their powers very quickly whilst also dealing with school and home life. This Summer, NEW episodes of Every Witch Way will air every weeknight at 5.30pm on Nickelodeon. The themes throughout the series focus on friendship, crushes, boys, magic, high-school drama, self-discovery, popularity and rivalry. As well as the Premiere on Nickelodeon you can visit the Nickelodeon website where there are also sneak peaks of upcoming episodes, quizzes, the lowdown on all the students at Iridium High and the opportunity to cast some spells eith an awesome game, Hallway Hocus Pocus. On the Nick App fans can watch the first episode, view cool photo galleries and much, much more. Both of my daughters loved the first two episodes that we viewed and they can't wait for it to hit our screens in just 2 weeks time. My seven year old wanted to stay and watch it all over again whilst my ten year old was asking how soon it was to hit our TV screens so she could watch more episodes to see what happens. 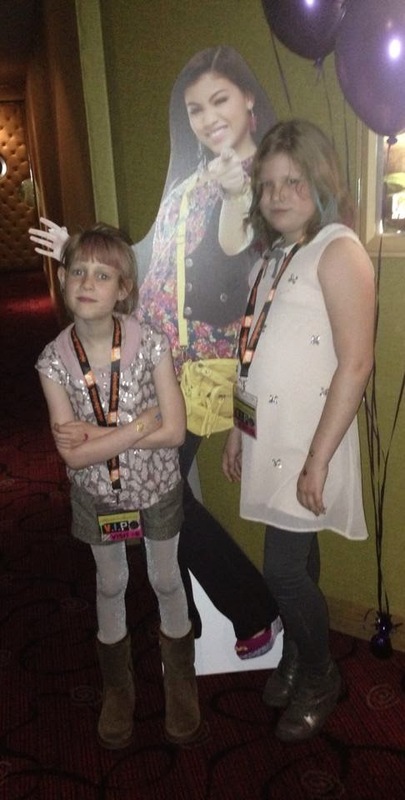 Although there is already a great offering of various TV series on Nickelodeon already the girls are keen and excited to have this new series to view every evening over the Summer season. I will also be running a competition on the Every Witch Way premiere day for you chance to win 1 of 5 Nickelodeon Every Witch Way goody bags so head back here on premiere day.